Wreck of the week: Country manor, near Market Rasen, Lincs. 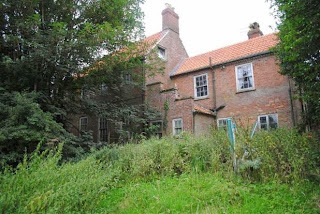 Country manor, near Market Rasen, Lincs. A post-auction beauty for you to daydream over today. 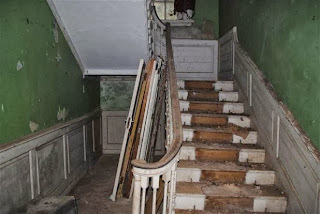 The amazing Manna House was a tip off from Wreck reader Sean. 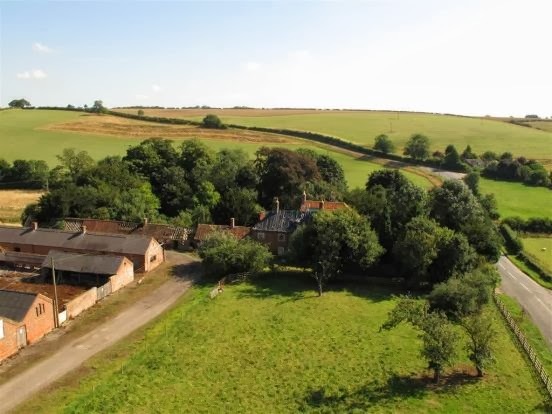 It's a real country pile - nine bedrooms, a gaggle of reception rooms, stables, outbuildings and a chunky 1.82 acres at Kirmond-le-Mire, around five miles from pretty Market Rasen. 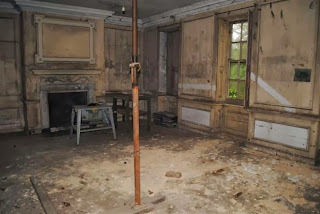 Manna House failed to sell at auction a couple of weeks ago - presumably because it's in a bit of a state. 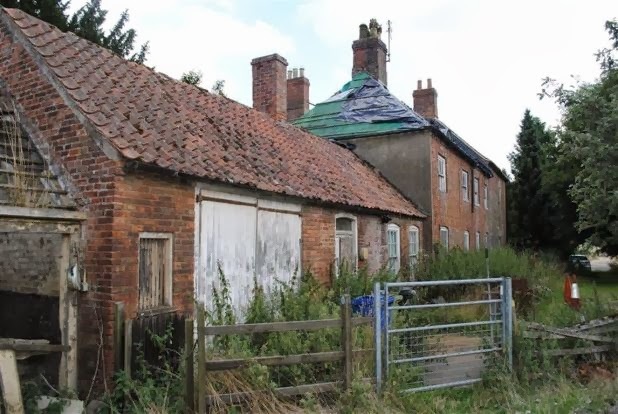 Massive, massive renovation job on a building architecturally important (Lincolnshire (The Buildings of England) ) enough to have already attracted interest from council planners. 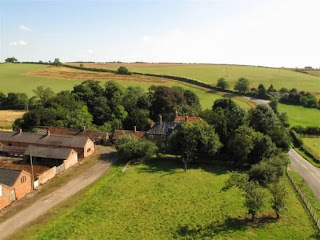 It had previously been part of the Sutton family's estate (Lincolnshire landowners with a long history and £142m worth of assets) and was sold by Sir Richard Sutton in 2008 for £225k to the Hills and their mortgage lender. Anyway - auction pdf here and Rightmove details here. Auctioneer's link here. 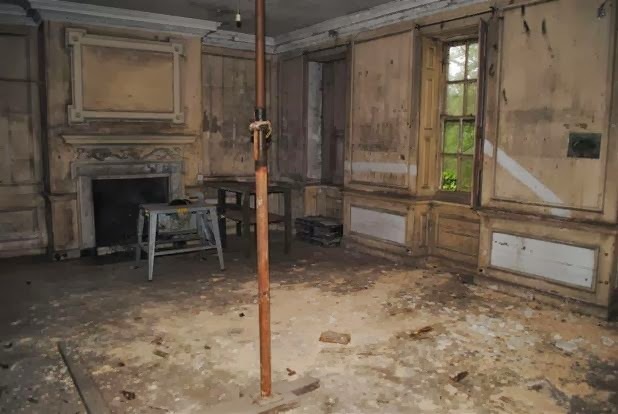 You'll need deep pockets and a big heart but it's a fabulous space for anyone looking for a real renovation project.